Subscribe to the CyberWire today! By submitting this form, you are granting: The CyberWire, 8110 Maple Law Blvd. Suite 200, Fulton, MD, 20759, United States, https://thecyberwire.com permission to email you. You may unsubscribe via the link found at the bottom of every email. 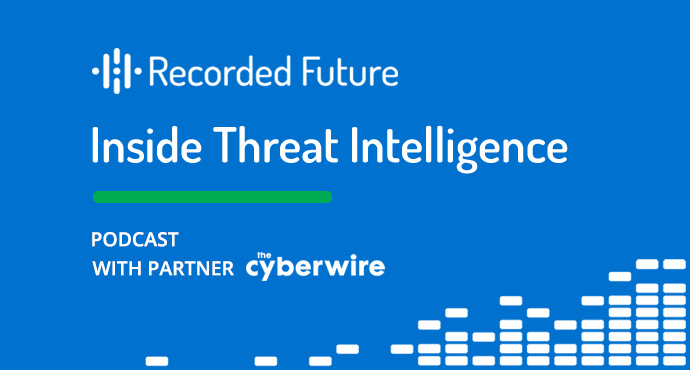 Every Saturday, the CyberWire takes a look back in the Week that Was, a narrative summary of the past seven days' significant cyber security news. 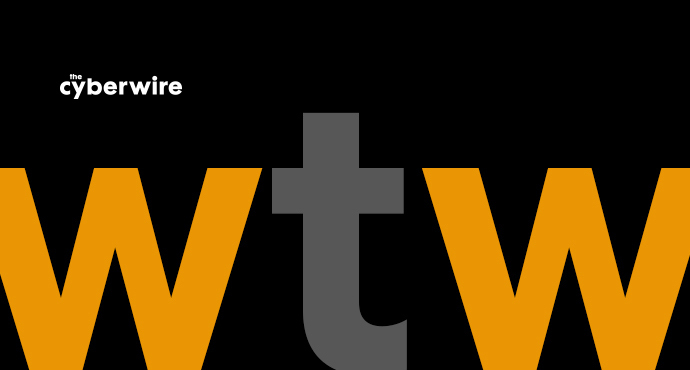 Designed for busy professionals who need a week-to-week perspective on developments and trends, the Week that Was provides context for the breaking stories of the day. Every issue is organized topically, with inline links to sources the reader can follow for amplified detail. Like the Daily News Briefing, the Week that Was is delivered to subscribers by email, free and spam-free. 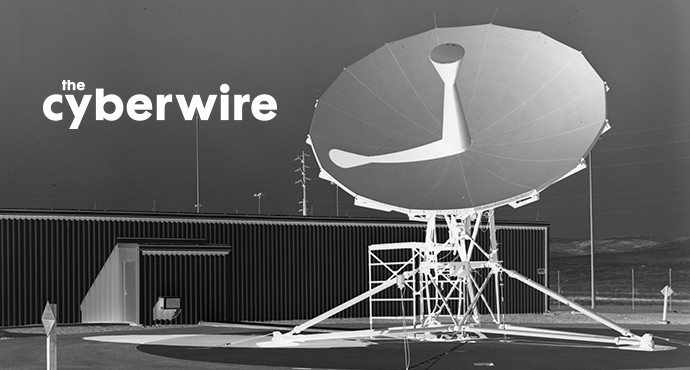 The CyberWire's team of analysts, writers, and producers partners with organizations to deliver news products tailored to individual market verticals or specific subjects. If your organization would like to deliver a similar product, you can learn more about our services here. Subscribe at the Recorded Future website. Cyberspace meets outer space. This monthly briefing on cyber security as it relates to the space and SIGINT sectors covers technology, policy, market news and more. 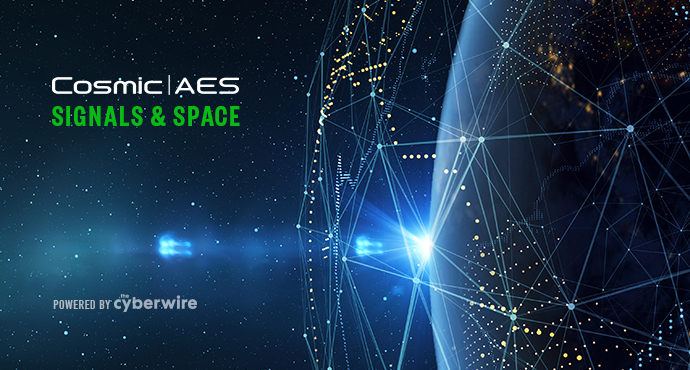 If you're interested in evolving space operations and doctrine as they affect and are in turn affected by cyber conflict, Cosmic AES presents an economical way of keeping up. Read about emerging cyber threats, technologies, cyberspace law, how players in the market understand the sector, and more. And when you want more background, there's a comprehensive (yet comprehensible) selection of recommended reading curated for easy use. Subscribe above, and visit the Cosmic AES website.